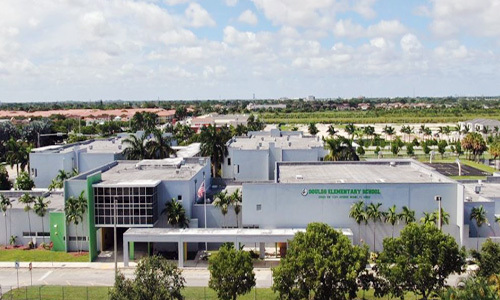 Goulds Elementary is dedicated to the pursuit of academic excellence and social responsibility. We encourage our students to set goals and facilitate their attainment through a combined effort. Together as members of the Goulds Elementary learning community, we foster SUCCESS.